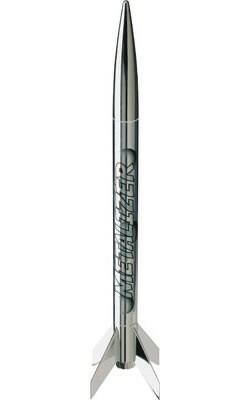 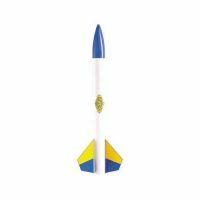 Tear down the barriers to creativity with the Generic E2X rocket. 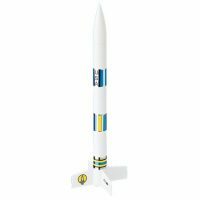 This all white rocket can be individually customized with the foil self-stick decals, decorated with markers or paint or just leave it white. 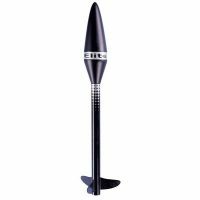 The Generic E2X standard engine powered and can reach heights of 1100 ft.